Industrial Inkjet Printer allows the matter is to be composed of type block with type letters. Ink is applied on the Aluminium Roller. On each stroke of the machine the composed type letters are inked by moving Rubber Roller. 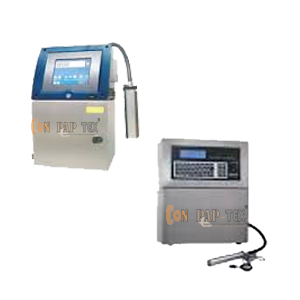 Also, Industrial Inkjet Printer with Batch Coding Machine for more applications like Label/Carton/Bag fed on plate is getting positive impression by inked type letters. Edge guiding System (Hydraulic Web Aligner).